Little Dorrit is a serial novel by Charles Dickens, originally published between 1855 and 1857. It is a work of satire on the shortcomings of the government and society of the period. Much of Dickens's ire is focused upon the institutions of debtors' prisons, in which people who owed money were imprisoned, unable to work, until they repaid their debts. The representative prison in this case is the Marshalsea, where the author's own father had been imprisoned. 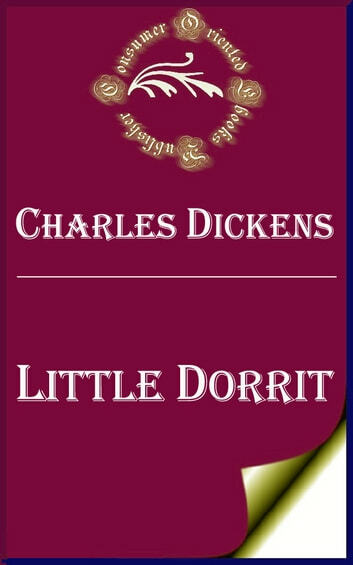 Most of Dickens's other critiques in this particular novel concern the social safety net; industry and the treatment and safety of workers; the bureaucracy of the British Treasury (as figured in the fictional "Circumlocution Office" [Bk. 1, Ch. 10]); and the separation of people based on the lack of interaction between the classes.